When you partner with CloudGenix, you are partnering with the software-defined wide area network (SD-WAN) leader and adding a new way to approach networking to your product portfolio. The SD-WAN market is growing rapidly. According to IDC, the SD-WAN market is expected to hit $8.05 billion in 2021. 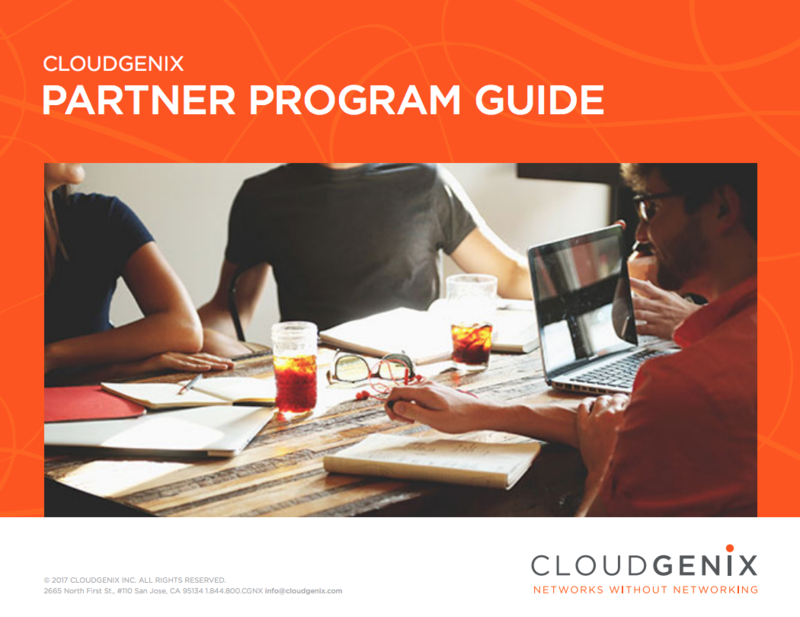 Download the CloudGenix Partner Guide to find out more about partnering with CloudGenix. © 2018 CloudGenix Inc. All rights reserved.